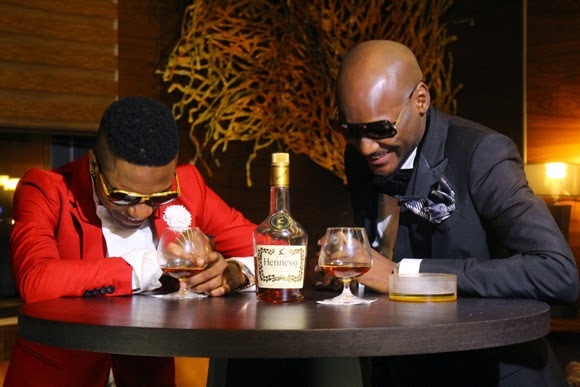 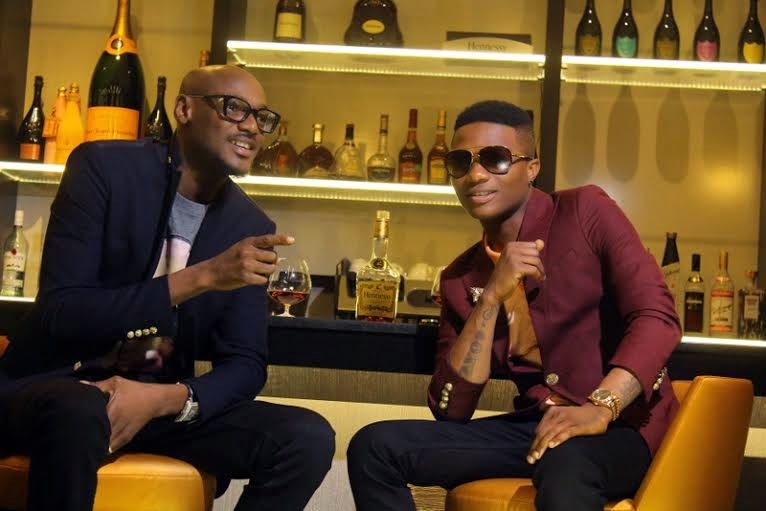 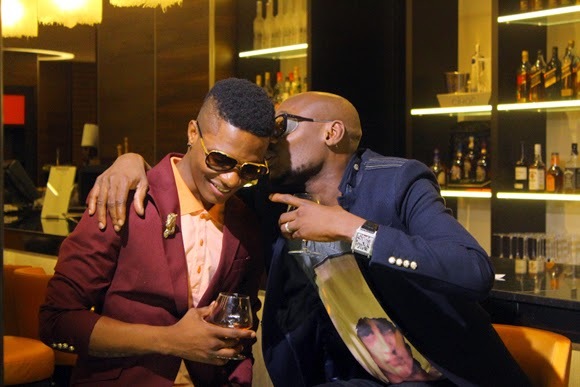 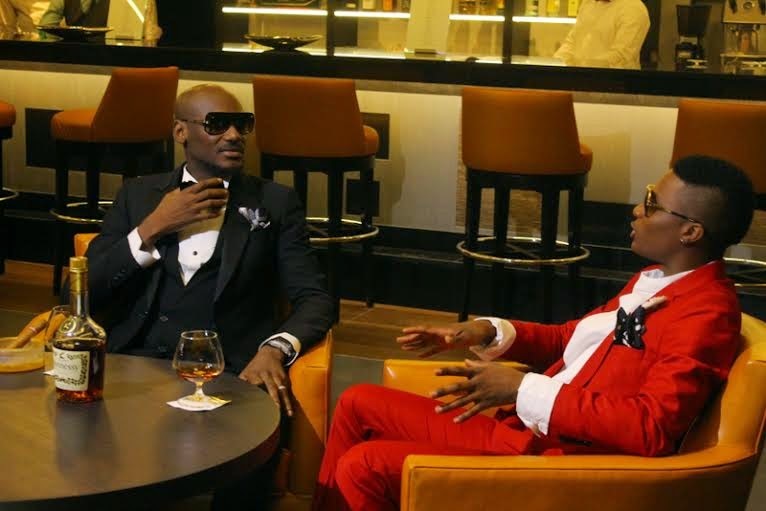 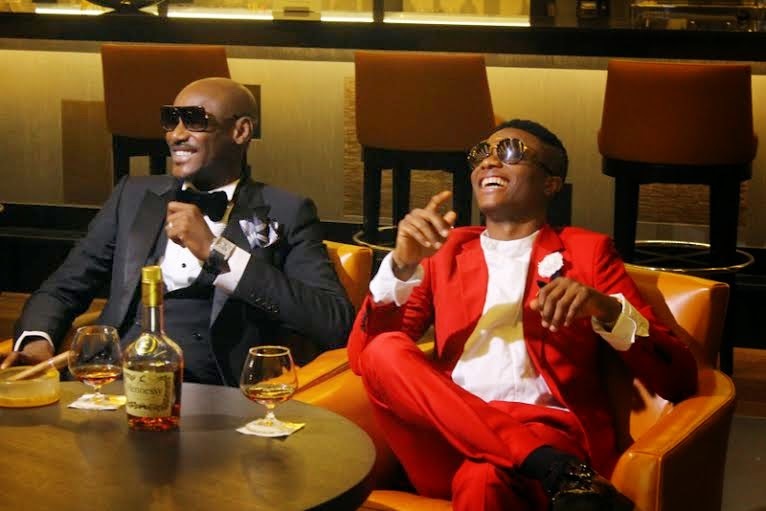 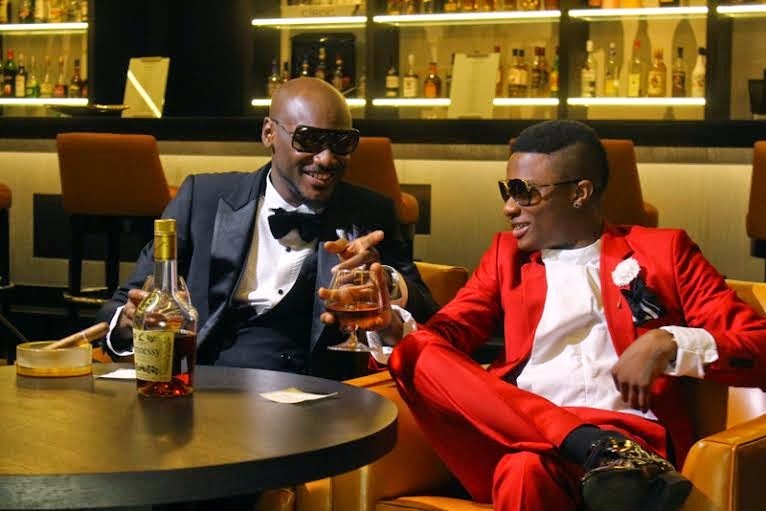 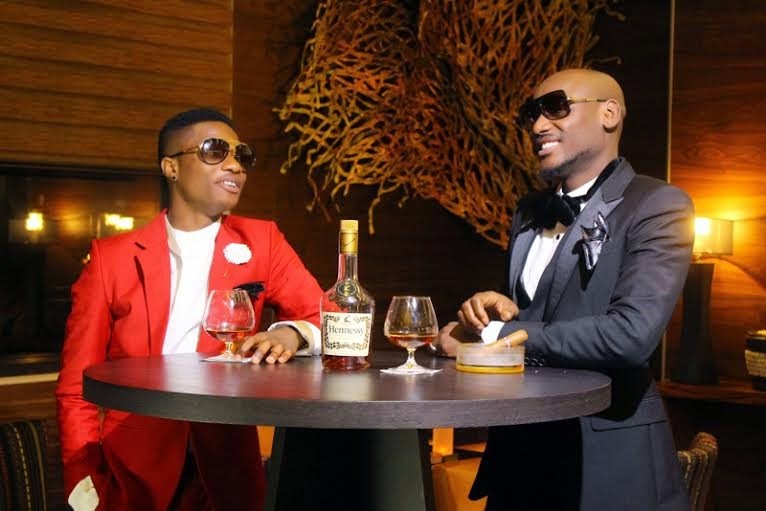 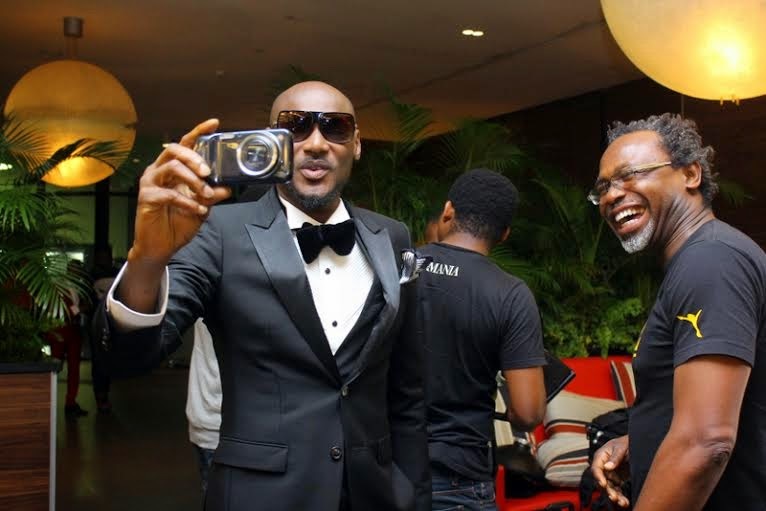 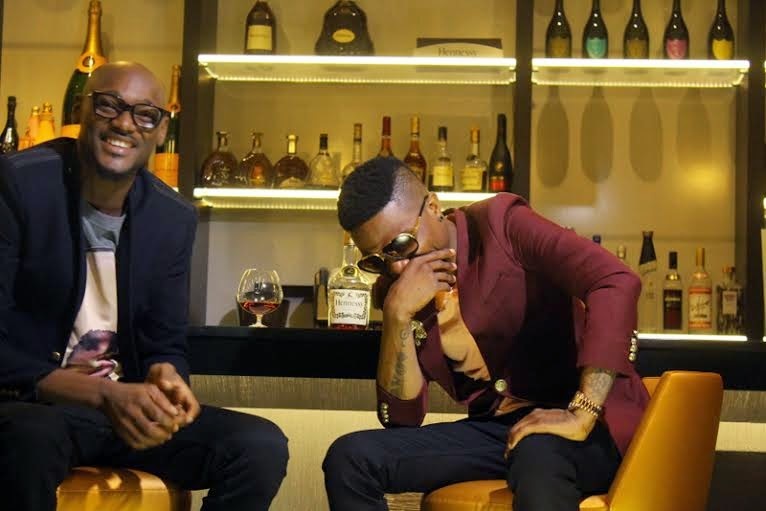 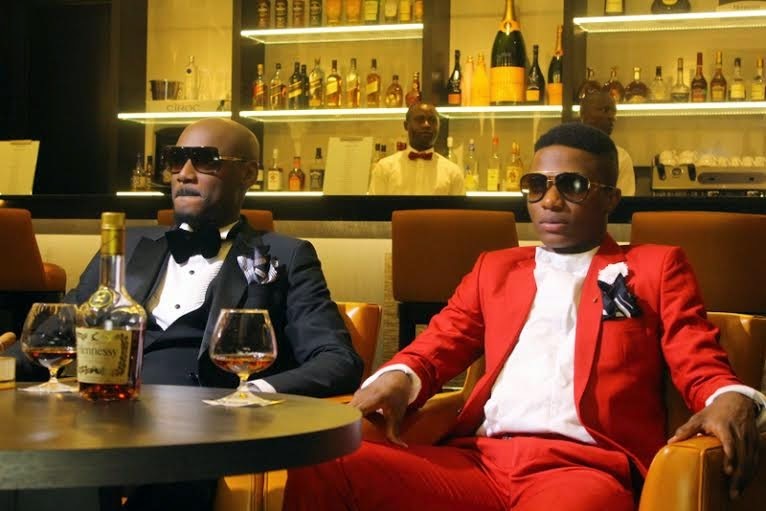 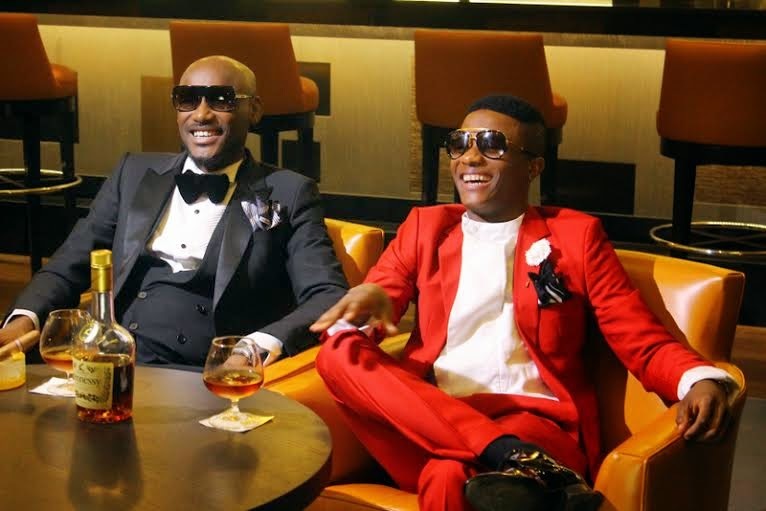 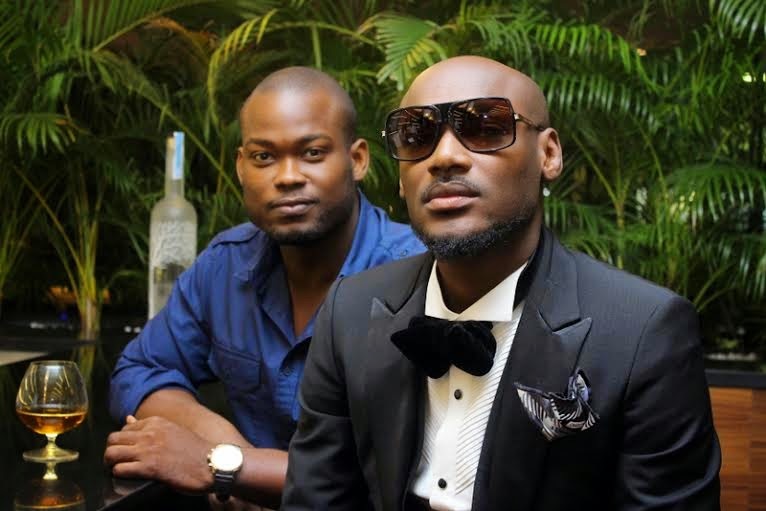 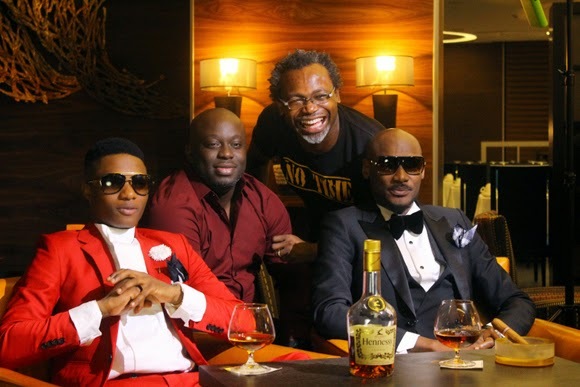 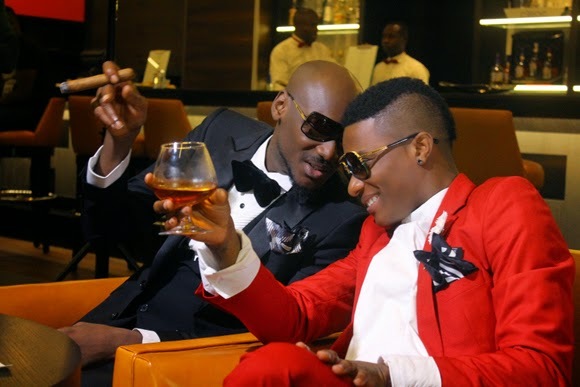 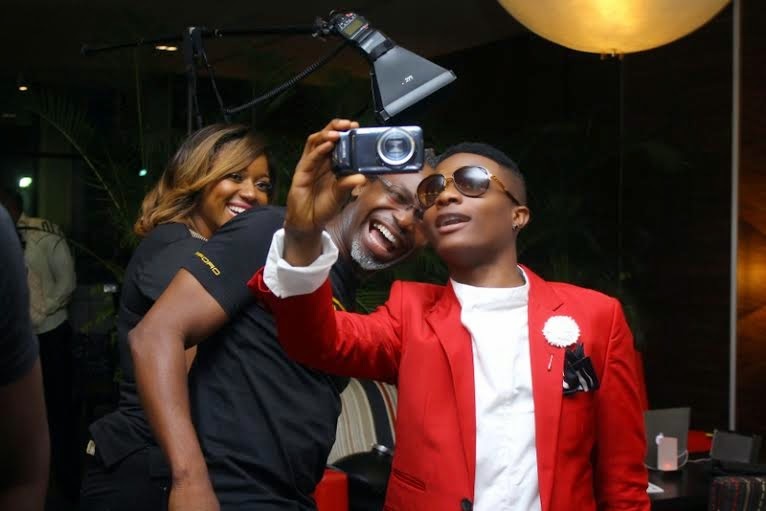 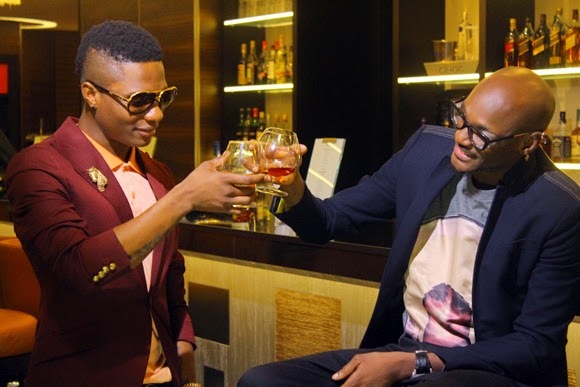 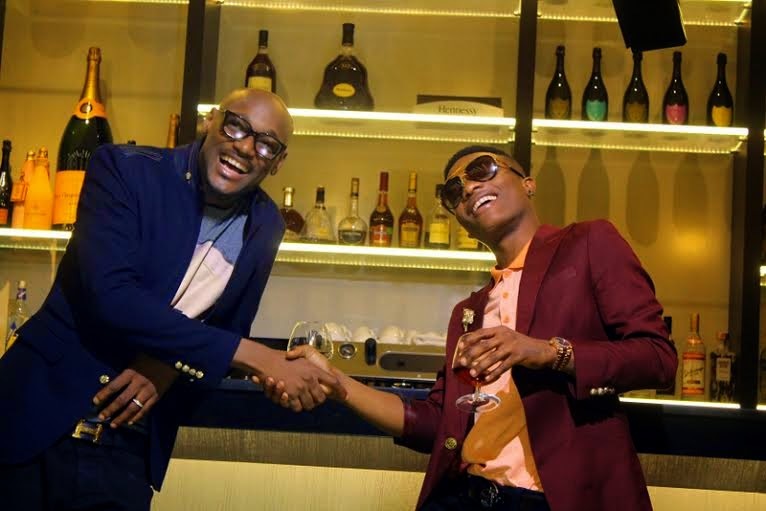 The collabo between Africa’s biggest pop icon, 2Face Idibia and the young talented superstar, Wizkid for this years Hennesy Artistry award is going to be a major hit. 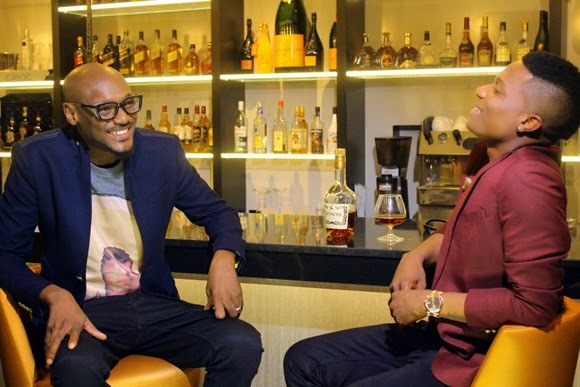 The Hennessy Artistry is a famed global music campaign to promote the art of mixing various genres and blending the talents of the world’s top artists. 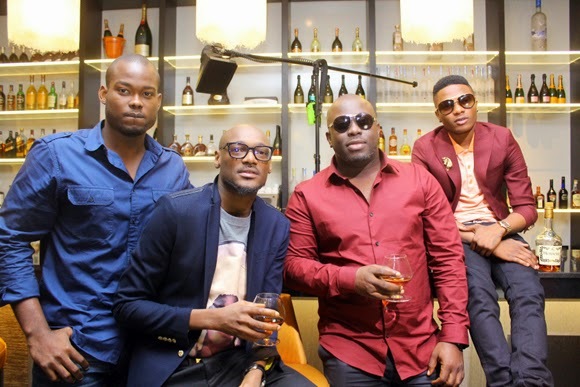 The music gurus had a photo shoot session to promote their upcoming mix which is set to be released this month. 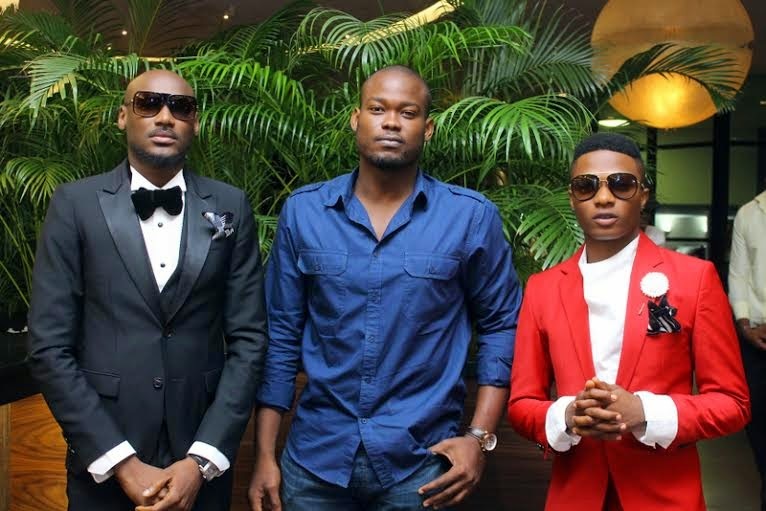 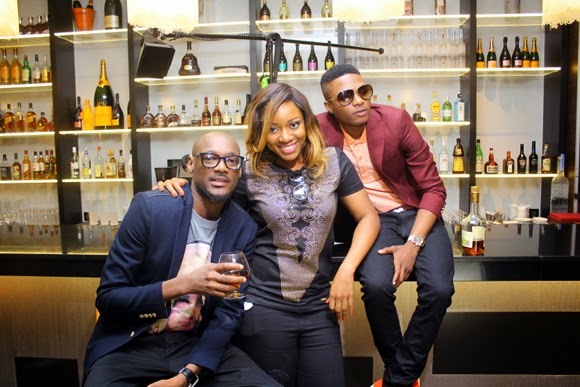 Styled by Lilian Unachukwu and photographed by Kelechi Amadi-Obi, the superstars are looking crisp and fresh as usual.